New procedure eliminates pain from spinal stenosis. At 75, Michael* wasn’t ready to feel old. Yet, maddening back pain made it difficult for him to feel youthful and stay active. The pain from his back traveled all the way down his right leg, which affected his walking and put a stop to his morning exercise routine. Even standing was painful, and Michael found himself instead sitting in his chair doing nothing. When he tried to cook, he had to lean over his kitchen sink, which provided some relief from the agony in his back and leg. Michael’s primary care physician suggested a few options to help ease his pain. But when a trial of conservative treatments, including heat and ice, physical therapy and pain medications, failed to deliver lasting results, Michael’s doctor recommended he visit Harold J. Cordner, MD. Dr. Cordner is board certified in pain management and anesthesiology, and practices at Florida Pain Management Associates in Sebastian and Vero Beach. 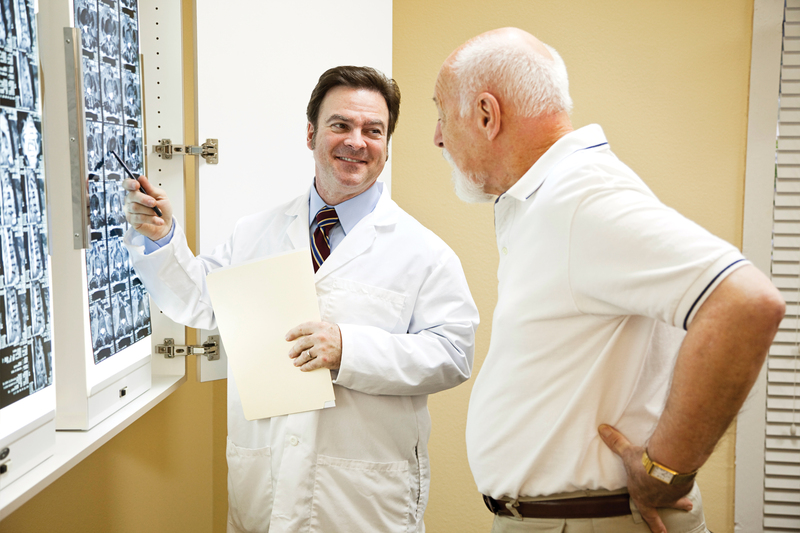 At Florida Pain Management Associates, all patients who come in with severe back and leg pain are given a careful evaluation that includes a thorough history and physical examination, as well as imaging studies such as x-rays and an MRI. After his evaluation, Dr. Cordner was able to confirm his initial suspicion; Michael was suffering from spinal stenosis. The spine is made up of 24 small bones called vertebrae. 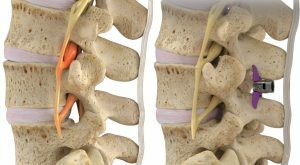 The vertebrae are stacked one on top of the other with an open canal in the middle through which the spinal cord runs. On the back of the vertebrae are projections of bone called spinous processes. Between these sections of bone are openings called neural foramen, where the spinal nerves exit the spinal cord and travel to the rest of the body. Spinal stenosis is the narrowing of the spinal canal and the neural foramen. Because these spaces become narrower, the nerves become crowded or pinched, causing symptoms. 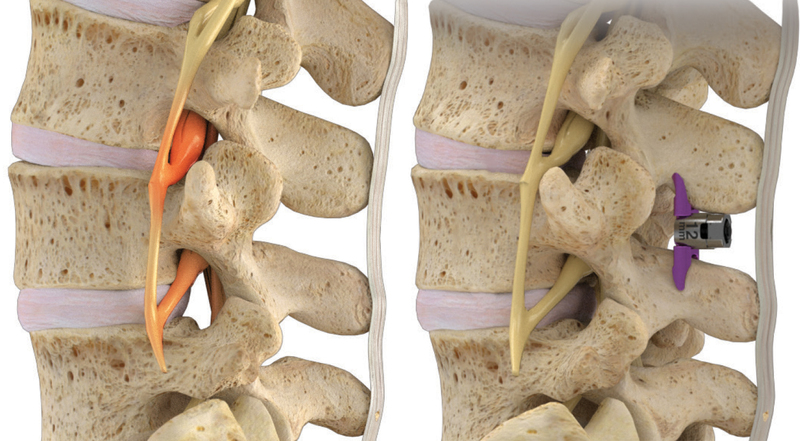 Spinal stenosis is most often caused by the wear and tear of arthritis that occurs with aging. To make up for the degenerative changes caused by arthritis, the body sometimes grows new bone to help support the vertebrae. These new bone pieces are called bone spurs. They can narrow the openings for the spinal cord and nerves. Arthritis can also cause the ligaments in the spine to become larger, which can irritate the nerves and cause symptoms. During a laminectomy, the surgeon removes some of the bone, and any bone spurs and/or pieces of ligament that are compressing the nerves. Doing this opens up the space for the nerves and relieves pain. However, it requires one large or multiple smaller incisions and a lengthy recovery, and may fail. Now, Dr. Cordner offers an alternative to laminectomy. It’s a new, minimally invasive procedure to treat patients with spinal stenosis who have back and leg pain that is relieved by bending forward or sitting. The Superion InterSpinous Spacer is placed where the vertebrae have collapsed. There it opens up and pushes the bones apart. “During the implant procedure, I make a small incision in the back and clear out some tissue between the spinous processes,” explains Dr. Cordner. 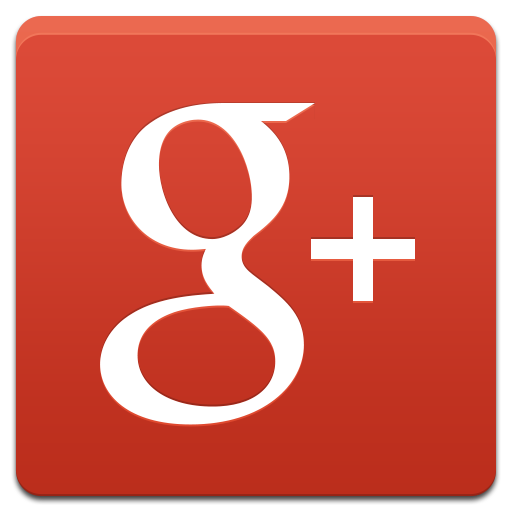 “Then, I insert the device through a small tube about the size of a dime. As I engage it and screw it open, two arms emerge that push the spinous process bones apart, and that creates more room inside the spinal canal and the neuroforamen. Such was the case with Michael, as he mentions he found relief when he would bend over, but not when he was standing up straight. Implanting the Superion device is a simple, outpatient procedure with less tissue damage and blood loss than surgery, and a rapid recovery time. 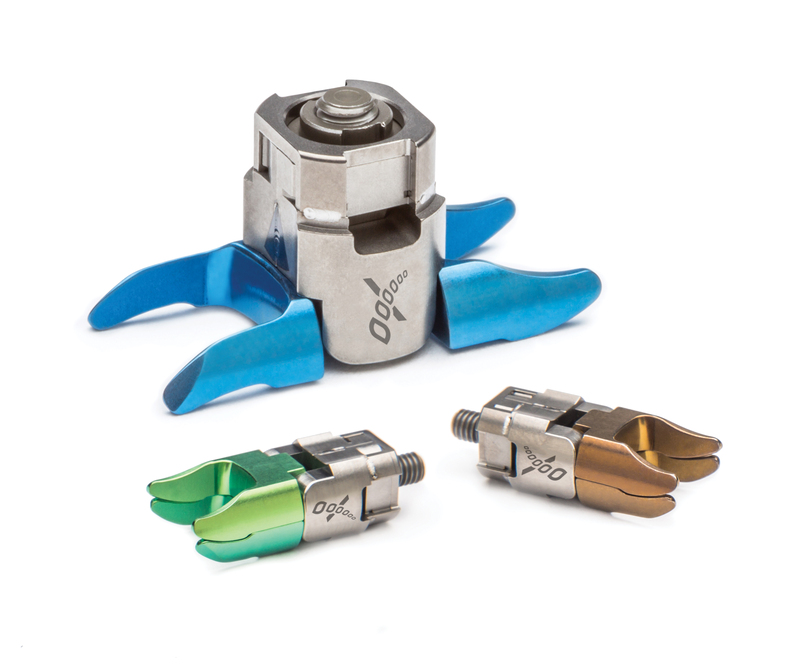 There was a similar device in the past called the X-StopPK®. However, there were drawbacks to it. In some cases, it moved out of its implanted position. With the Superion, there have been no reports of the devices moving out of position in the thousands of cases that have been performed to date. There are four years of data to support the effectiveness of the Superion InterSpinous Spacer. According to studies, 48 months after having the procedure done, patients’ leg pain was reduced 79 percent, and patient satisfaction was 87 percent. “Thus far, there have not been any patients whose condition deteriorated after the procedure, which certainly can happen with back surgery,” stresses Dr. Cordner. For Michael, Dr. Cordner was the answer to a prayer, and the Superion spacer was a godsend. He became one of those patients in the “satisfied” category. After having the device implanted, Michael’s pain is gone. He is now able to get out of his chair and take his morning exercise walks. He can cook without leaning over his sink, and he no longer feels the aching all the way down his leg. Michael is back to being active and feeling more youthful. And that’s affected his attitude about his age as well. * Patient name witheld at their request.